To find thy way here again? Or guide another thus hither? From my banners take your pick. 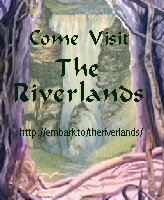 On the banks of The Riverlands.